Your purchase helps give a gift of vision and education to a person in need in rural Nepal. 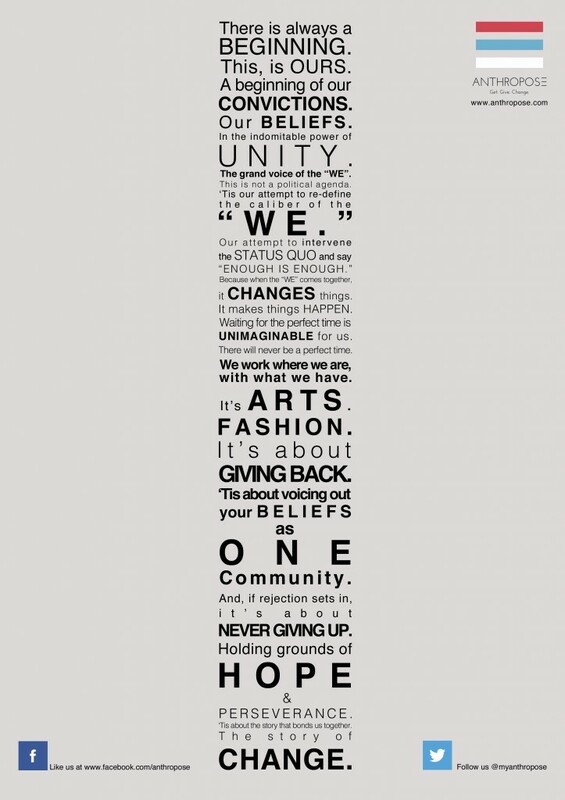 Belief and solidarity is what turns a simple idea into a powerful reality. who believe in the impossible and the aspirations. A pledge run is a unique lifetime experience for you to learn & understand what ANTHROPOSE does first hand. It’s not only an opportunity to see how deeply integrated ANTHROPOSE is with its giving partners but also become a part of what we do. Download our awareness posters and help us find people like you at your workplace, school, family, college etc because there is no defined place to begin. Download our social media kit to show your support. Post our logo and posters as your cover photo and profile picture to help spread the word. Thank you for tagging along in this journey with us. to see and be a part of what we do. We will be accepting entries for participation in a few months time. 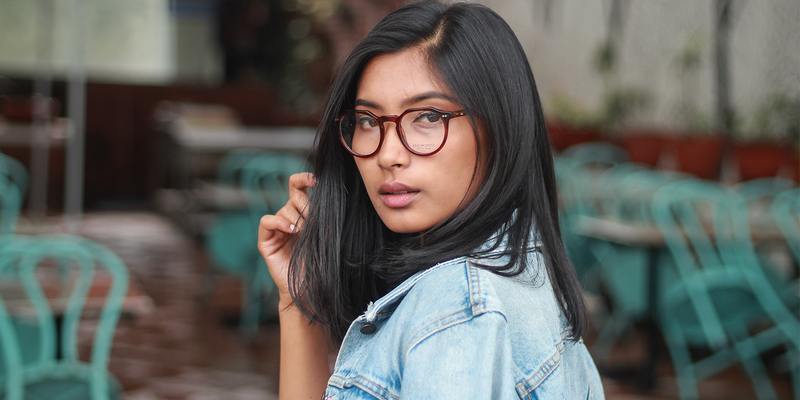 You are in luck when shopping online for our sunglasses. All orders placed in our website is delivered for free within Nepal. How do I set up a return? Email us at [email protected] so we can get started on the return or exchange process. We’d love to hear your feedback too. If you are not satisfied with what you bought, you are in luck. 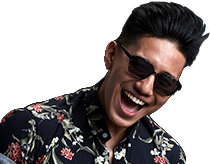 We have a relaxed 5 days (from your date of delivery), no-question asked return policy for all our sunglasses purchased online. All the items being returned should be in re-saleable condition without any signs of wear & tear and must include all the packaging items including the protective plastic jacket. If you want to return a product you purchased from a retailer, please contact that retailer directly for information on their return policy. 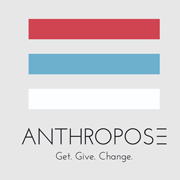 Anthropose is a for-profit social-good company that aspires to recognize and identify social problems and create viable, sustainable and scalable entrepreneurial solutions to them. What do you mean by a social-good company? By social-good company, we mean Anthropose is a socially aware company that aspires to give back to the society by supporting and collaborating with organizations to counter the identified crises. Why should I care about Anthropose? 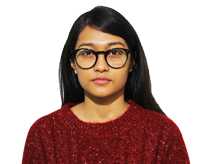 But, for sustainable development, a country MUST create and control successful global brands/brand equity and understand the significance of brands emerging from a country like Nepal. 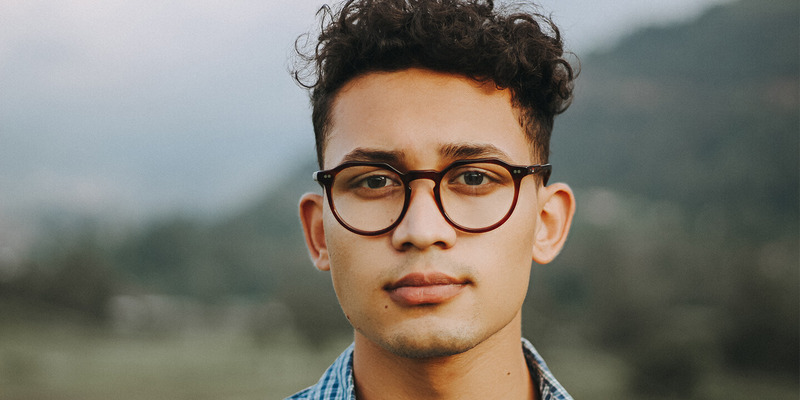 Take a deep breath, relax and imagine the growing job opportunities, skill development and sustainable economic uplift that would become possible here in Nepal if Anthropose succeeds in becoming the next RAY-BAN. Imagine the communities that are elevated and enabled as a part of our direct giving to individuals who are blind. 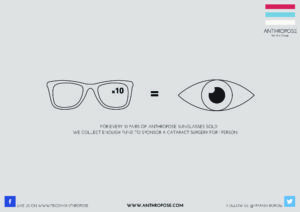 Lastly, the exciting possibilities enwrapped within our potential and our vision is why you should care about Anthropose. 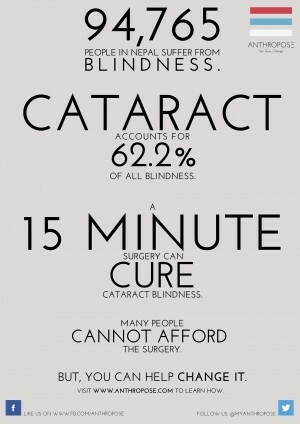 Cataract is not the primary problem, poverty is. How does your business model help solve this problem? We clearly understand the cause of the problems root at poverty, however, deep-rooted problems like poverty are not solved overnight. Problems as such need a strategy that can be implemented and integrated into a country’s development plans. However, in countries like Nepal where political instability has been persistent for a long period of time now, it also becomes important that basic facilities be provided in different regions to counter the problems that exists in the present. At Anthropose, we usually give an analogy of a thirsty desert man. We say, if you are in a desert and see a thirsty man, give him a bottle of water first rather than digging a well. The point being, by the time you finish up digging the well, anything could happen to the thirsty man. But if you give him a bottle of water, he is rejuvenated and at the same time you gain one additional helping hand to dig the well if you want to now. Meaning, it’s important to provide initial relief to the one’s already suffering while simultaneously collaborating to influence the system and seek long term remedies. Why is UV protection important? Too much unprotected exposure to ultraviolet radiation can and often damages the retina and drastically increases the chances of cataracts. Fortunately, UV protected sunglasses can help us prevent such conditions. What does polarized lens do? Have you ever had a glare penetrate right through your eyes when you looked towards a shiny surface or even road when the sun was shining bright? In layman terms, we term it glare, but, scientifically these are horizontal lightwave that reduces visibility and makes it uncomfortable to carry on driving, cycling or whatever we may have been doing. Polarized lens block virtually all glare by only allowing the vertical lightwaves that is useful to the human eye to see. What certifications/ tests have your products passed? All of our products are FDA and CE approved to help you assure its high quality. Also, our products are drop-ball test approved to ensure its durability and safety. 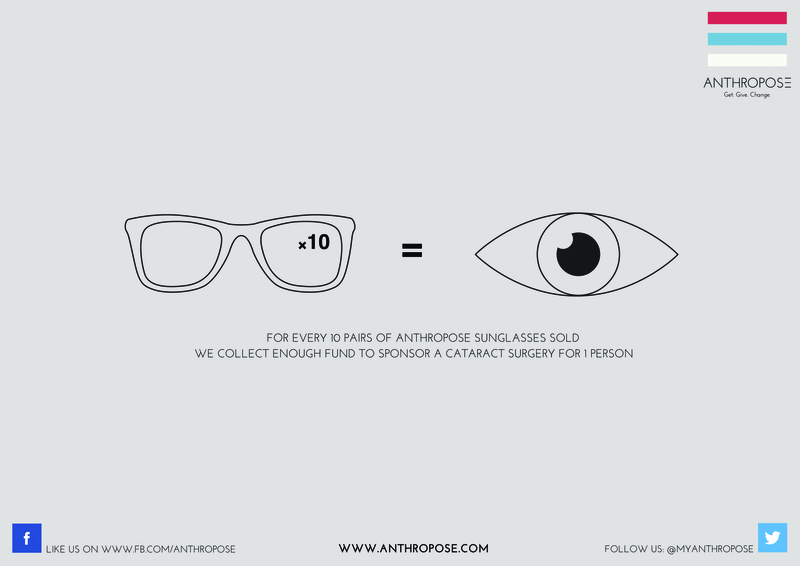 How much do you donate when you sell a pair of sunglasses? 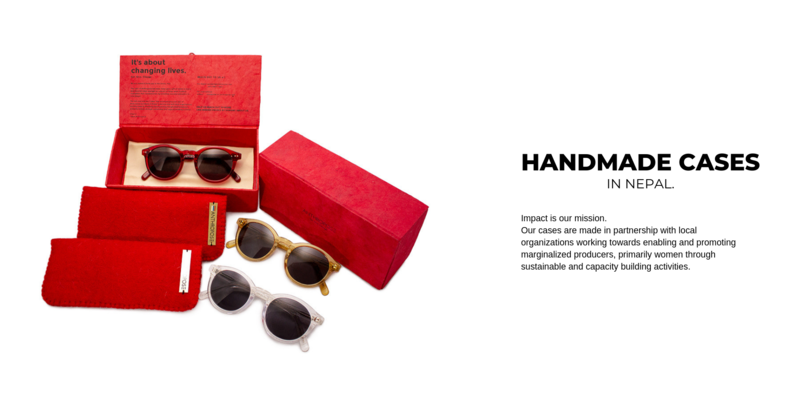 For every sunglass sold, we donate NRs. 700 to our giving partner. 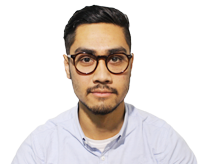 Why don’t you implement One for One model like many other international brands? We would be the most happiest if we could do so. 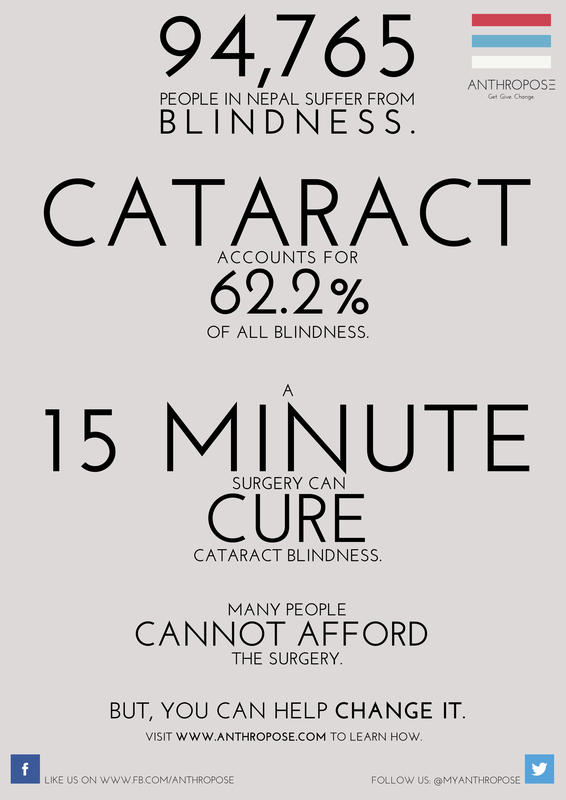 The reason why we can’t implement One for One model is because depending on the volume of the operation and location, the cost of providing surgeries in rural areas through surgical eye-camps ranges anywhere between USD 70 to USD 120. With the cost involved it is not possible to match the trending One for One model.